LENZBURG, Switzerland--(BUSINESS WIRE)--NWS Instruments AG is pleased to introduce our first patent-pending instruments – designed, refined and made by experts, for experts. 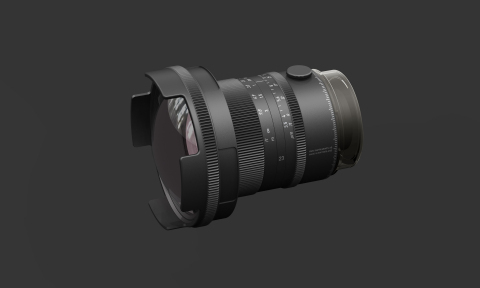 Their large image circles – 70mm for the 23APO and 55mm for the 110APO were specified to provide sharp coverage for Micro Four Thirds, APS-C, Full Frame and 33x44 sensors as well as 6x4,5 film with generous margins for perspective and sharpness movements. Focus control on both lenses are fully manual. 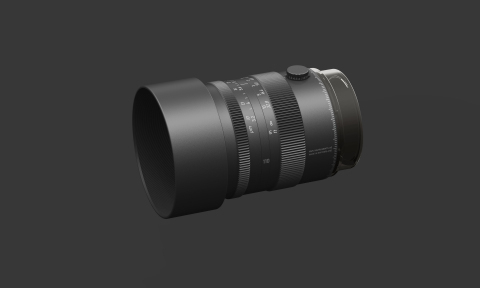 The focus ring turns 90° on the 23APO to a minimum distance of 25cm and the 110APO turns 270° to its 40cm minimum. Optical performance is fully optimized along its focusing range through differential optical element movements. In addition, the 110APO adds a unique focus adjustment torque control – from very light resistance to enable rapid focusing, to complete fixation to avoid focus creep - by incorporating a full-perimeter brake mechanism inside the lens barrel controlled by a graduated knob for repeatability. 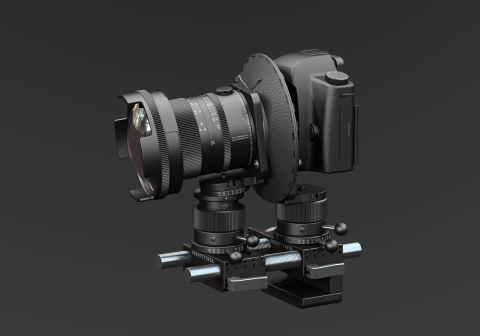 For the rear standard, several options are available – a Canon EF- or Nikon F-mount DSLR frame that locks conveniently in either landscape or portrait positions, a Hasselblad V-compatible frame compatible with corresponding film magazines and digital backs, and a Sinar p/p2-Multipurpose Frame-compatible extension that opens the system to many 4x5 accessory attachment possibilities including 6x12, 6x17 panorama and instant film.